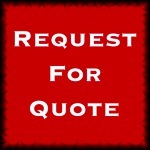 If you plan on building a big engine, then you need a 5.300”. 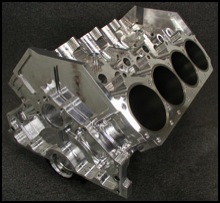 This platform uses a minimum bore of 5.0”, and yields engines in excess of 900 cubic inches. These engines make huge power and make them the perfect choice for Pro Nitrous and outlaw racing. 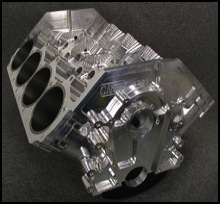 The 5300 series are 5.300” bore space splay cap blocks. The 1.917” high cam design is well suited for either the Alan Johnson, Sonny’s GM Hemi or Sonny’s GM Wedge cylinder heads.